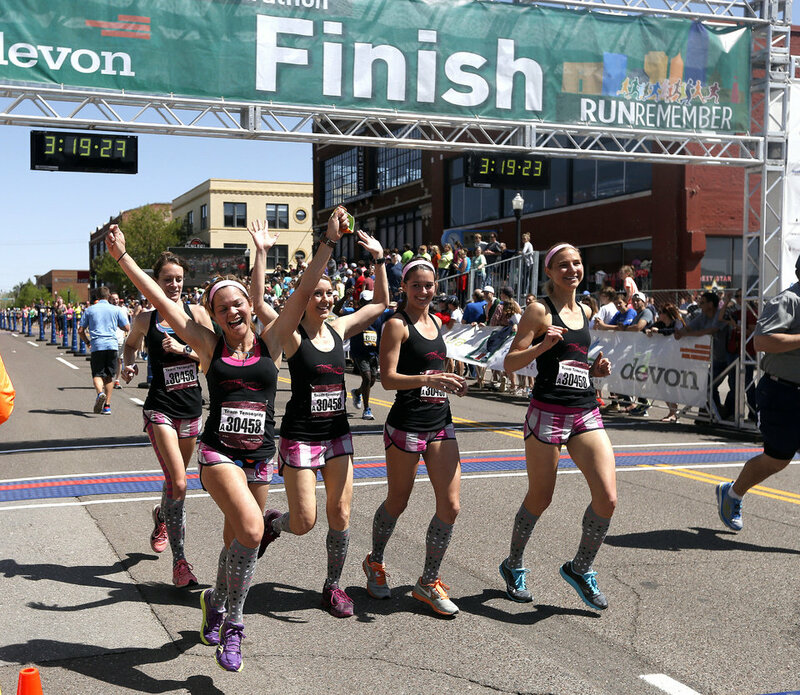 The Oklahoma City Memorial Marathon is about more than running, it is about celebrating life. This is the spirit in which the Oklahoma City Memorial Marathon was conceptualized by two Oklahoma businessmen who, while on a morning run, created the outline for this inspiring event. A group of volunteer chairmen and some Memorial staff, lead a volunteer corps to carry out the full weekend of events allowing the maximum amount of proceeds benefit the Oklahoma City National Memorial & Museum. From its inaugural race in 2001 with just shy of 5,000 participants, the event now hosts over 25,000 runners and walkers from every state and several foreign countries. 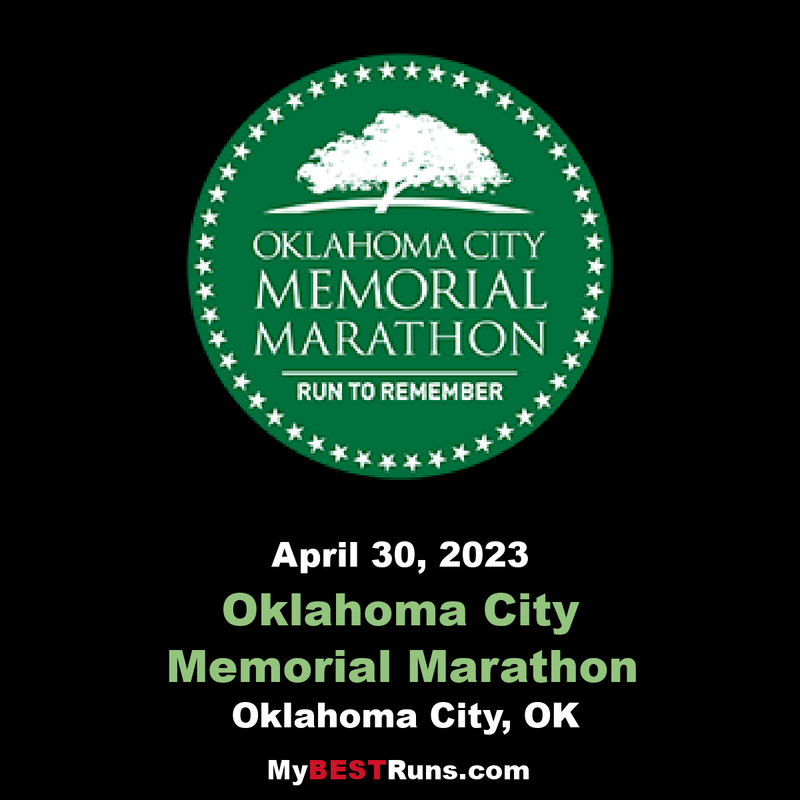 The Mission of the Oklahoma City Memorial Marathon is to celebrate life, reach for the future, honor the memories of those who were killed and unite the world in hope. This is not just another marathon. It is a Run to Remember…and a race to show that we can each make a difference and change the world. The Oklahoma City Memorial Marathon is run on a challenging but fun course that takes participants through some of the most beautiful parts of Oklahoma City. The course is gently rolling with no hard hills. There is approximately 149 feet of elevation change on the course, and you get to do it several times!